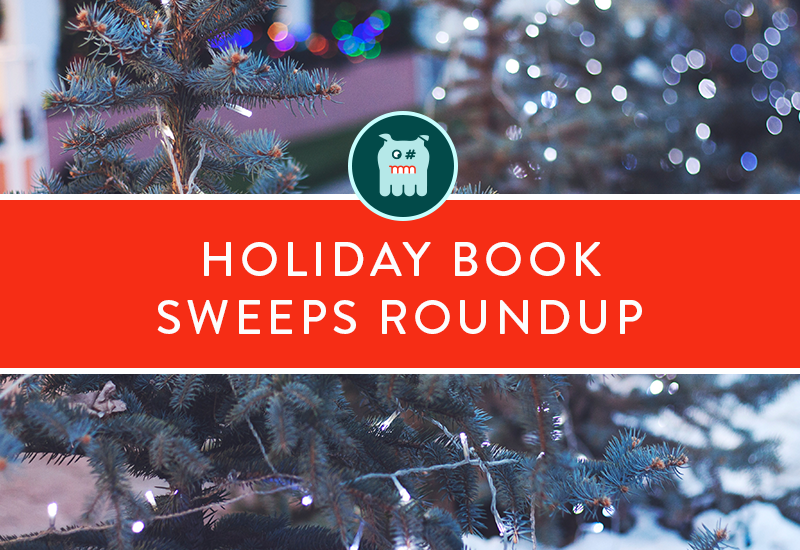 When it comes to the holidays, family free books are what it’s all about. From fat stacks of 50 books at a time to packages of holiday goodness (wine and fur throw included), publishers are serving up some of the best swag this time of year. Here are our five favorite giveaways happening right now.